Essential oils influence and heal your mind through your sense of smell. They trigger a response in the olfactory epithelium or sense of smell in your nose. From there it's just one nerve synapse to the limbic system of the brain which regulates primary emotions and memories. So, if you are struggling with anxiety, depression or stress, these are the 10 best essential oils for mental health. 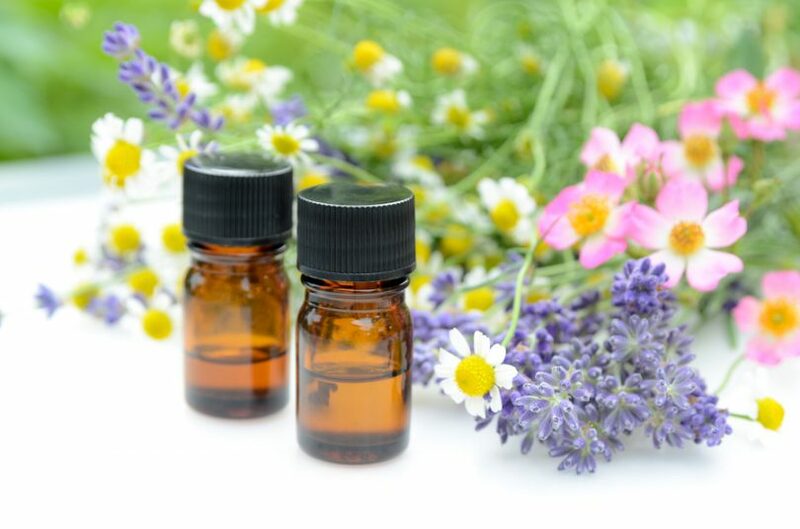 But before we begin, if you are new to aromatherapy or essential oils, be sure to check out our Beginners Guide to Aromatherapy & Essential Oils for history, uses, best diffusers, carrier oils and storage tips. If you have used essential oils before lavender at the top of the list probably comes as no surprise to you. Lavender is the most popular of the essential oils, especially for anxiety and stress. First of all, lavender is extremely calming. 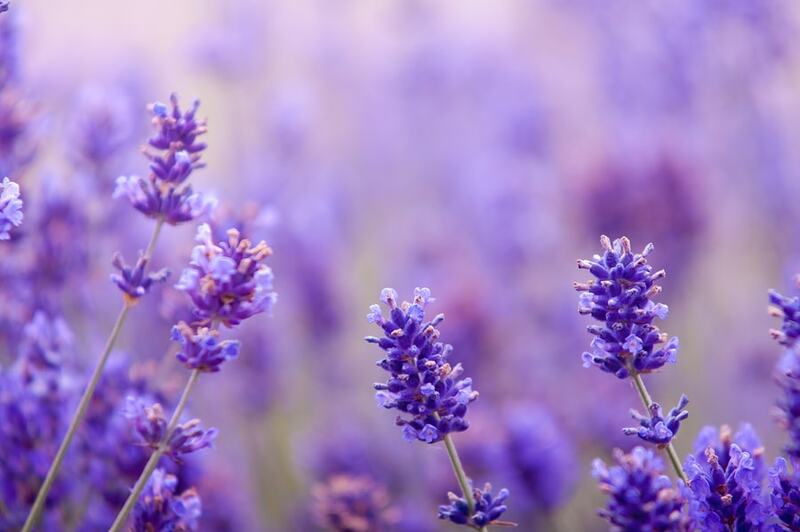 If you have an anxiety disorder, lavender can help relieve the severity of your symptoms. It's calming, nurturing, balancing, and it alleviates fear. Lavender is also very effective at helping you sleep. So, if you suffer from insomnia as a result of depression, stress, or anxiety this is definitely the oil for you. It is going to calm your mind, relax your body, and provide a natural remedy for sleeping issues. You can use lavender essential oil on its own or combine it with other oils for more aromatherapy properties. Some good scents it blends well with are nutmeg, geranium, and clary sage. Geranium and clary sage is also good for mental health, so those are great options. The great thing about lavender is that there are so many options for using it. 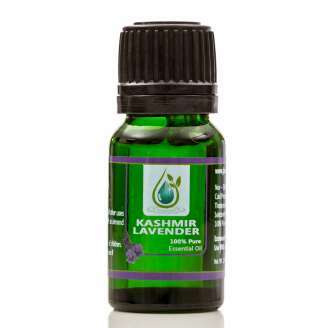 Give lavender essential oil a try and you will be amazed by how much better you feel. The next essential oil on this list is frankincense. While it is not as well known as lavender, it still tends to be at the top of the lists for people’s favorite essential oil. 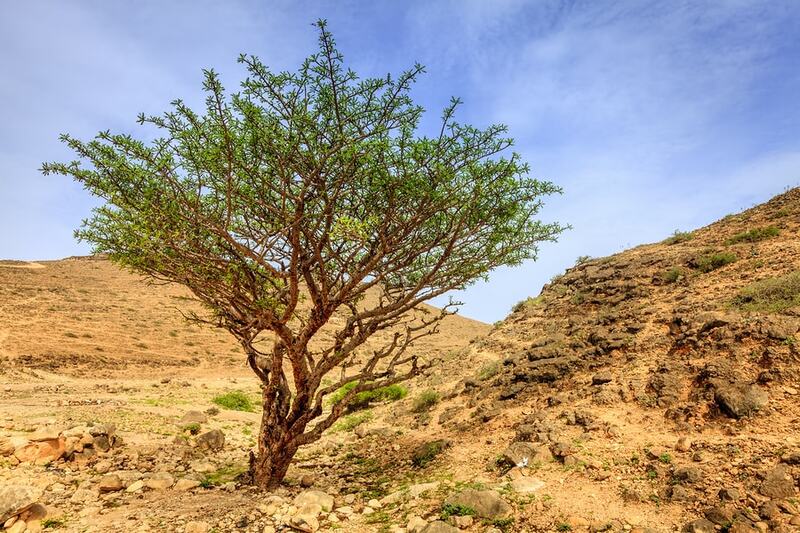 That is due to the many health benefits of frankincense, not just with your mental health. The main reason to use frankincense for mental health is that of how soothing and relaxing it is. It calms the mind and brings peace and clarity along with the feeling that everyone is going to be okay. To feel peace and clarity use while you are meditating or practicing yoga. Frankincense supports reflection and introspection, healing on all levels of spirit and emotion. It stills the mind and brings a feeling of spiritual connectedness. At the same time, it will help with unwelcome mental states you may be experiencing. As mentioned, you can definitely use frankincense in a diffuser. Essential oil diffusers are great because you don’t have to dilute the oils with a carrier oil. You can just add a few drops directly to your diffuser, turn it on, and enjoy the aromatherapeutic benefits. An ancient essential oil, Roman Chamomile has been around for centuries. In fact, back to the Romans! It was once used for mental clarity when people went to war. Over time, people discovered that the calming effects make it ideal for mental health. If you've ever relaxed while sipping Chamomile tea, you remember it's fruity aroma and light sedative effect. But you can also get chamomile in an essential oil. 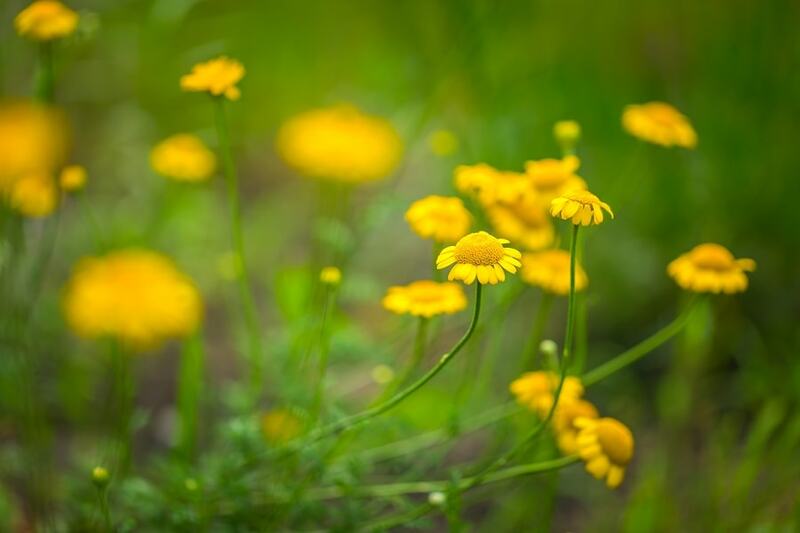 There is more than one variety of chamomile, but Roman chamomile is better for mental health. Its fragrance is a bit sweeter, and it has a slightly more sedative effect than German. For mental health, Roman chamomile should definitely be at the top of the list. It has many benefits like clarity, and focus. If you have had chamomile tea, you probably drank it shortly before bed to help you sleep. The oil works in the same way. You can add it to your bath, tea, or diffuser to help encourage relaxation before sleep… No matter how difficult your day was! 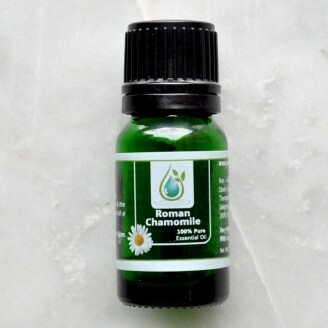 Roman chamomile essential oil is good for creating a sense of calm. Whether you had a hard day at work, are stressed about something specific, or struggling with fear or anger, you can settle your nerves with this one oil. Essential oils are often used for anxiety, and Roman chamomile is no exception. There are many forms of anxiety, from GAD to PTSD… And Chamomile can help you relax, reduce your panic attacks, and keep your anxiousness and fear from taking over your life. Roman Chamomile can help with depression. And it doesn’t hurt to try a natural remedy like Roman Chamomile essential oil to calm you during dark days. You can use Roman Chamomile essential oil in any of your hot drinks. You just need a couple drops in a cup of tea or other hot drink to help it relax you. Roman chamomile is also great at reducing your allergies. The herb of chamomile naturally has both antioxidant and antimicrobial properties. This makes it ideal for allergy season, especially when you suffer from hay fever. It can reduce swelling and inflammation, and help with irritations from your allergies. 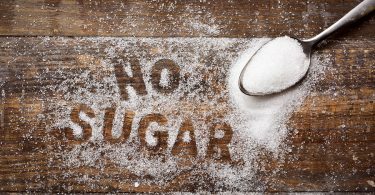 It is also good for skin health, like inflammation, gout, and wounds, as well as a condition like eczema. Additionally, Roman chamomile E.O. can help to reduce PMS symptoms like cramps and headaches. 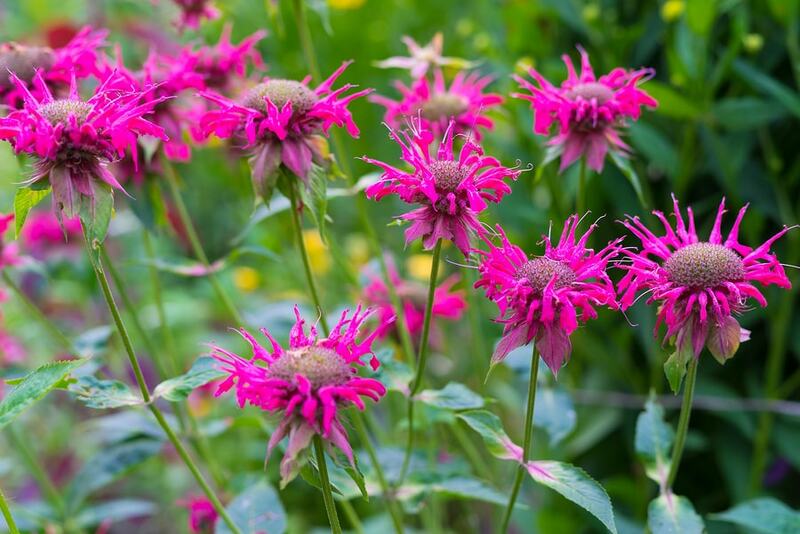 The next essential oil on this list of the best oils for mental health is bergamot. Don’t worry if you have never heard of it – you are about to fall in love! Bergamont brings in the sunshine! First of all, let’s talk stress. This is something everyone deals with every day. You may not need essential oils for every-day stress, but when it starts overwhelming your emotions, that's when you need their support. This is exactly what the bergamot oil can do for you. It helps to support both your mind and body, providing the best sort of stress relief. Additionally, it can help increase your energy and boost the feeling of joy, another benefit of how it affects your mood. 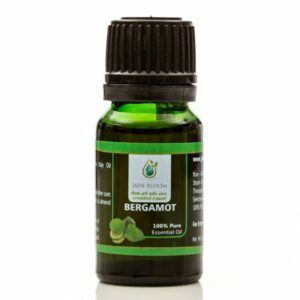 So, how do you use bergamot? You really can’t go wrong with bergamot essential oil for your mental health. We are about halfway through the top 10 list of essential oils for mental health, so now it is time to talk about ylang-ylang. This is definitely one of the less common oils, though it is quickly gaining in popularity. 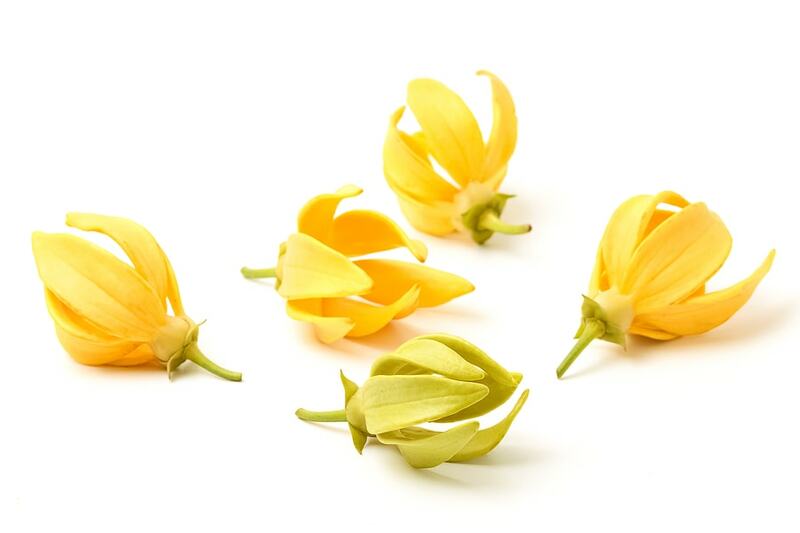 There are two main benefits of ylang-ylang. First of all, it works as a natural sedative. It is not a strong sedative. Rather it works to mildly sedate you when you have a lot of stress, anger, or other mood disorders. When you have had a rough day and you can’t seem to shake negative feelings, you can enjoy a relaxing bath with ylang-ylang and find some peace. Second, it is an antidepressant. This is due to the intense sedative qualities, helping to calm your mind and give your mood a natural uplift. If you have nervous breakdowns as a result of your depression, this is the essential oil for you. Ylang Ylang also helps to dispel anger and negative emotional states. Furthermore, it has an incredible ability to calm the heart and ease the mind. If you enjoy taking bubble baths, add a few drops into your bath and take a deep, relaxing soak. For aromatherapy, you can inhale the oils in a diffuser or even do a facial steam with it. You can also combine it with a carrier oil like jojoba and apply to your wrists and behind your ears. Ylang ylang is also great for immune health. It has natural antiseptic property, helping to get rid of bacteria and germs in your body. It increases blood flow and works with some endocrine disorders as well. It can also help with inflammation in your body. Try ylang-ylang on its own or with a blend to help with your mental and physical health. When you want an essential oil to promote cheerfulness, Sweet Orange is the one to go with. Like ylang-ylang, sweet orange is a natural sedative essential oil. It can help you relax regardless of how you are feeling or what your day has been like. It also works as a natural antidepressant. 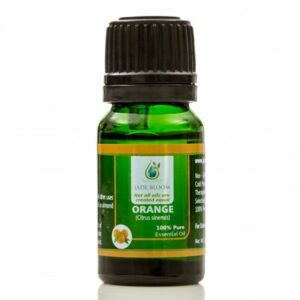 Try using sweet orange oil to help boost your mood, feel more joy, and have an overwhelming sense of contentment. Whether you have anxiety, depression, or extreme stress, Sweet Orange can help with mood changes that happen to the best of us. For fast results, just mix it with a carrier oil and rub between your hands for quick mood changes. You can also use this sedative oil to reduce your fatigue, but also help you sleep better. You already know you can rub sweet orange oil between your hands for quick relief, but there are also some other great ways to use it. For example, you can add some drops to a spray bottle with water to spray around your room or try it in a diffuser before going to bed. Or, my favorite is to put a few drops in a bath. 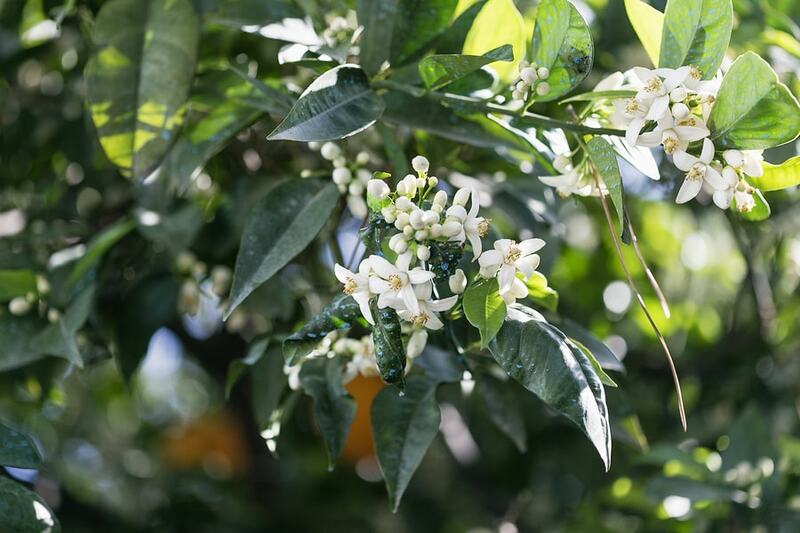 Who doesn’t love the sweet, floral scent of jasmine? While the flowers have a strong scent, the essential oil is much more subtle. It also happens to be excellent for mental clarity and mental health. 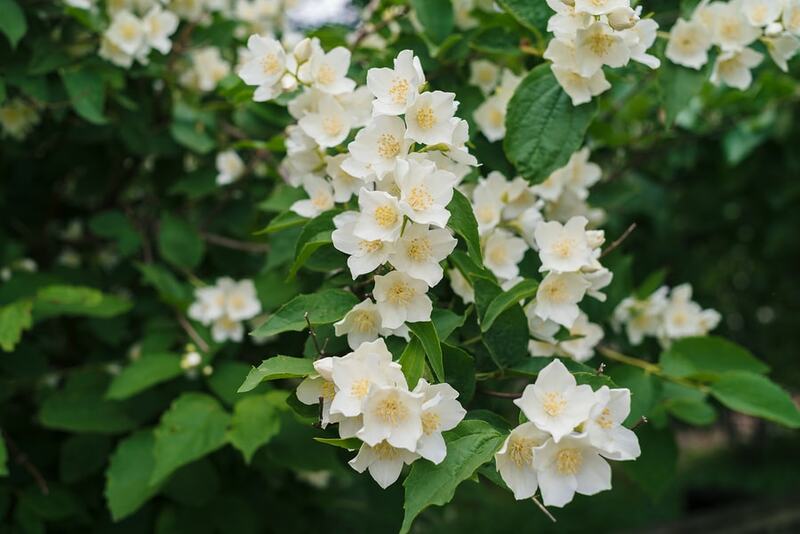 Jasmine is ideal for both anxiety and depression. Many people with anxiety also have depression and vice versa… So whether you have one or both of these mental health disorders, Jasmine can help. For instance, it helps to balance out your mood, reduce fear and anxious thoughts and help you sleep. Jasmine also works in similar ways for your depression. Insomnia is a major side effect of depression, so you can relax your mind and feel calm enough to get better sleep. But, it can also boost your energy levels during the day, which is another drawback of depression. 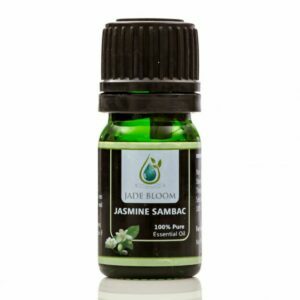 Useful if you are experiencing a lot of grief, Jasmine stimulates the happy censors in your brain! Since the smell is floral and sweet, this is a fantastic essential oil to use for aromatherapy. Try adding it to your diffuser either before bed or anytime you want to relax. You can also use jasmine oil topically… But like all essential oils, make sure you are mixing it with a carrier oil. Aside from these mental health benefits, take a look at other uses for Jasmine. If you aren’t familiar with the euphoric effect of clary sage, you are definitely missing out! This essential oil is best known for its sedative properties. But as you will soon see, is great for mental health and physical health. 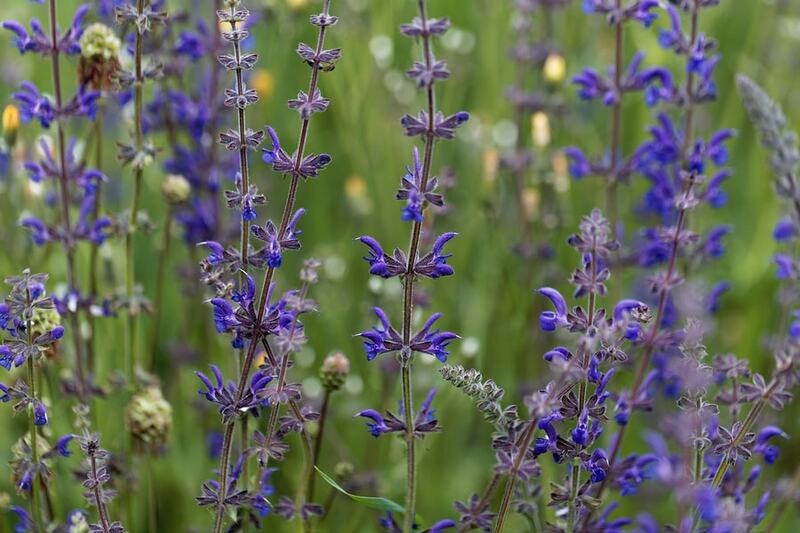 Clary sage can actually sedate your nervous system, so you have physical and emotional benefits at the same time. If you are feeling upset just grab a bottle of the oil and put a few drops in the palm of your hand, rub together and inhale. This is the quickest way to relax and feel calm with this oil. You can also use the clary sage essential oil in your bath, on your skin, or in a diffuser. For blends, it works well with marjoram, Roman chamomile, bergamot, and jasmine. Give clary sage essential oil a try to see if it is a good option for you. This is not an infusion of two oils, but instead from a plant called the pelargonium, or the rose geranium shrub. The geranium rose essential oil has a floral, crisp scent, with soothing properties, and of course how well it works for mental health. 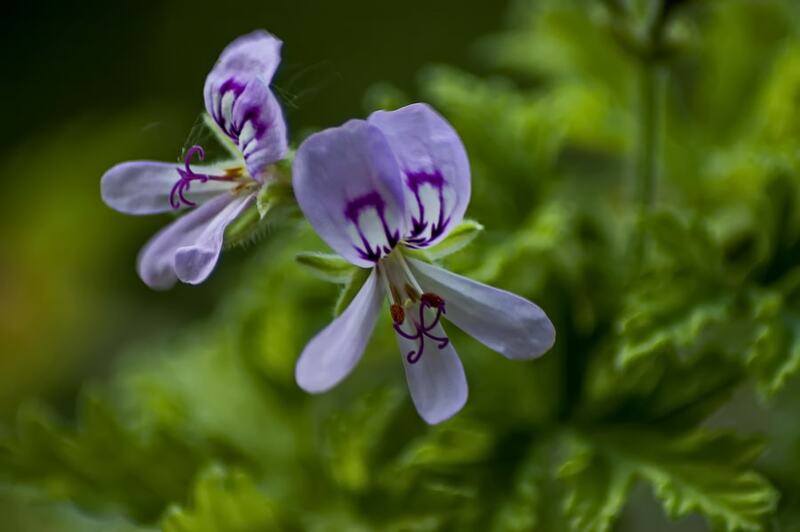 Rose geranium is first beneficial if you suffer from depression. As you know, depression saps your energy, interrupts sleep, affects your focus, motivation, and even your self-esteem. You can also use rose geranium oil if you need help with mood changes. You might find that you are constantly anxious, keeping you from social events… Or perhaps your mood swings include anger and fear, which can also affect your quality of life. If you find that certain mental states rob you of living a normal life, try rose-geranium. It is soothing, calming, and helps to balance your mood. It affects your nervous system in a positive way, plus provides some natural sedative properties. You can use it as a blend or alone in your bath, on your skin after diluted with a carrier oil, or in a diffuser. Don’t forget that there are also many other uses for rose geranium essential oil. 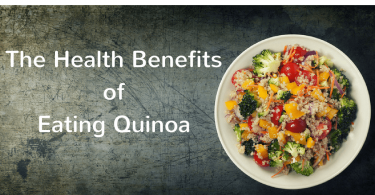 It can help reduce inflammation in your body, which helps reduce joint pain, as well as providing antibacterial properties. It is excellent for digestion, as a diuretic, and for moisturizing your skin. The last essential oil on the list is sandalwood. It is highly fragrant, and while it is on the richer side, it also blends well with many feminine scents. Sandalwood essential oil is amazing for your mental health. If you find that stress is making it harder to focus, or increasing your anxiety, it is a great oil to add to your list. You can also improve your mental clarity with sandalwood. It calms you while simultaneously increasing your focus. It has natural sedative qualities for your mind and body but doesn’t make you feel quite as drowsy as some other oils. It might not be the best choice if you're trying to fall asleep, but it is perfect for using during the day. 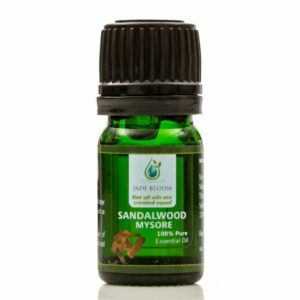 Sandalwood is also ideal when you want to boost your memory and concentration. Sandalwood blends well with rose, lavender, lemon, geranium, and patchouli. 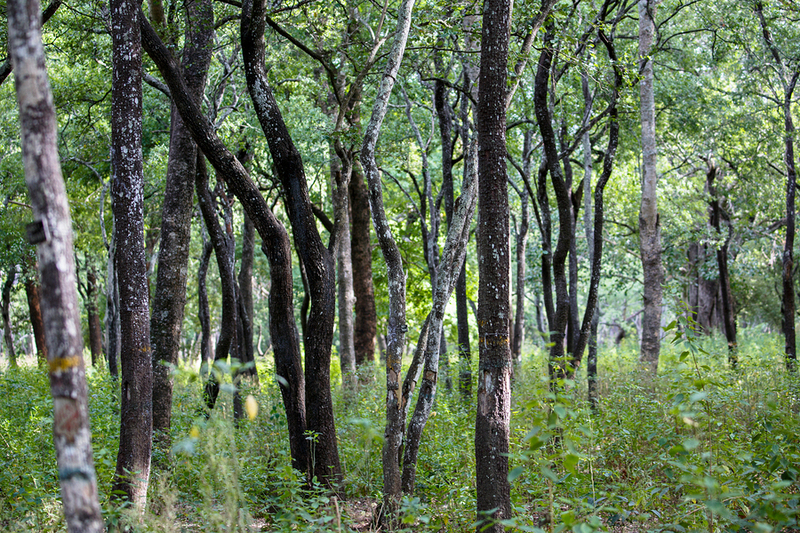 Aside from these mental health benefits, sandalwood is also good for helping with your skin and reducing blemishes. Essential oils have been used throughout the ages to empower families to be their own healers. It's about scientific fact, simplicity, and a trajectory toward an elevated quality of life. These 10 essential oils for mental health are a wonderful addition to a wellness program. Please bookmark this post or post it to your Pinterest board for future reference.